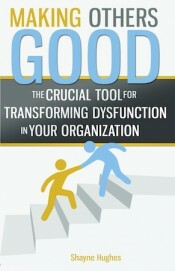 Shayne is President and Culture Change Partner at LaL. Shayne’s expertise in creating cultures of open communication and collaboration has lead to substantial improvements in organizational and personal performance for such clients as Fairchild Semiconductor, NASA, Sandia National Laboratories, Shell Oil and Encore Capital. He is also experienced in the complex dynamics of family businesses. Shayne was instrumental in the creation of WeLead and LaL’s culture change framework. He has been a featured speaker at the San Francisco Commonwealth Club, a frequent presenter at Systems Thinking in Action and has given many corporate keynotes. He has also taught leadership at the University of California Haas School of Business, the University of Michigan’s Executive MBA Program and the Darden School of Business. He was recognized in 2009 as one of the Forty Under 40 most remarkable up-and-coming leaders in Northern California. 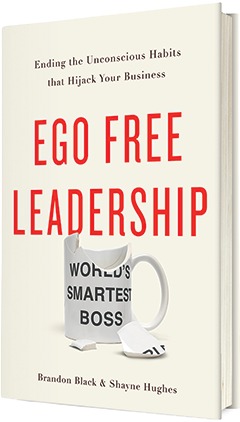 Shayne co-wrote “Ego Free Leadership” with Brandon Black, former CEO of Encore Capital, which shares the insights and possibilities of LaL’s tools through the real-life experience of a public company executive team. Shayne co-authored an article on “Ecosystem Leadership” in Harvard’s Du Bois Review, was profiled in Psychology Today, and has been published in Diversity Executive Magazine, Forbes.com and the Huffington Post. Fluent in French, he earned his B.A. from the University of California at Berkeley and completed graduate studies in group facilitation at the University of Tours in France. When the Running Began: A Young Man’s Journey to Show Up in Life is his 2015 memoir exploring how the pains of his past became infused with the coping strategies of his ego, and what it took to grow beyond it.